Berkley had a HUD Underlying NON PAY-ABLE Mortgage. Just before conversion to condos, units were selling for 1/3 of their original prices paid by shareholders 15 years prior. The Co-op Association had to buy back 10% of the units from the Sponsor, but these units would not sell as co-ops. ROA Hutton negotiated with underlying lender for the right to prepay and re-duced pre-payment penalties. Market values of the condos immediately increased THREEFOLD and have been climbing ever since. 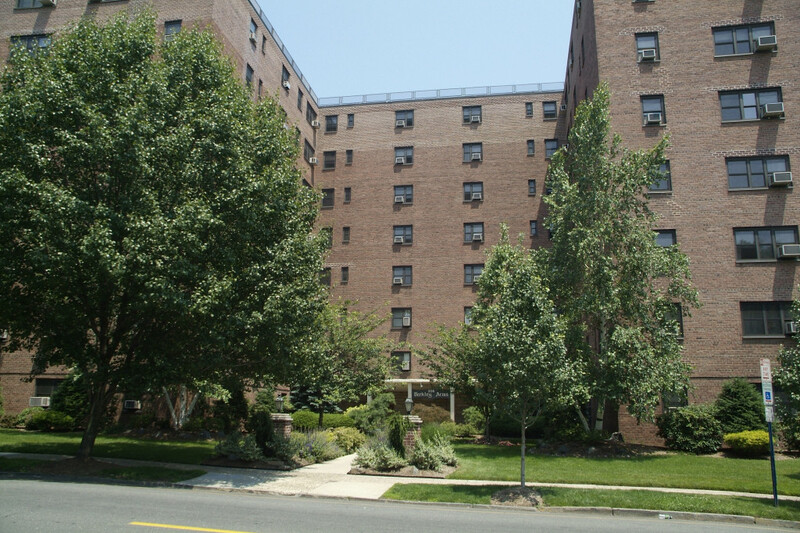 Units, now sold as condos, provided nearly $1 Million in reserve for the Asso-ciation thereby eliminating the need for a special assessments.